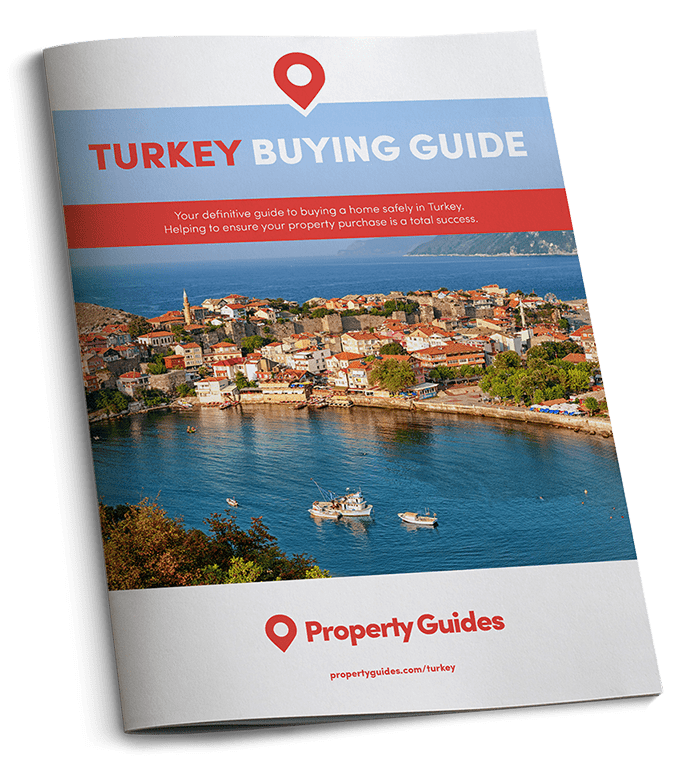 Conditions are set fair for overseas property buyers looking to enter the Turkish property market. This follows a raft of positive data releases and official announcements. The number of properties sold to foreigners in April rose by 26% compared to the same month in 2017. The optimism shown towards the country’s property market comes combined with a bullish economy, weak currency and rebounding tourism industry. The data from the Turkish statistics office revealed that 2,043 homes were sold to foreigners. Regionally, 676 units in Istanbul, 475 in Antalya and 150 in Bursa. With citizens from Iraq, Saudi Arabia, Kuwait and Russia snapping the majority of the property across the country. And where were the British? We are currently lying in tenth place in the list of nations buying in Turkey. You only need to go back to 2015, however, to find Britain in the fifth place for buyers. At that time we were buying around 100 properties per month, whereas in 2017 sales to British buyers were down to around 75. Could that be about to change? Yes, if new measures have the desired effect. To start with, the government has announced it is limiting estate agents’ commission charges. This is primarily intended to stimulate the domestic property market. According to Customs and Trade Minister Bülent Tüfenkci, a maximum limit of 4% will be set. The Turkish government is limiting estate agents’ commission charge to 4%. This follows Turkey’s decision to slash sales taxes on property purchases from 18% to 8% until the end of October. 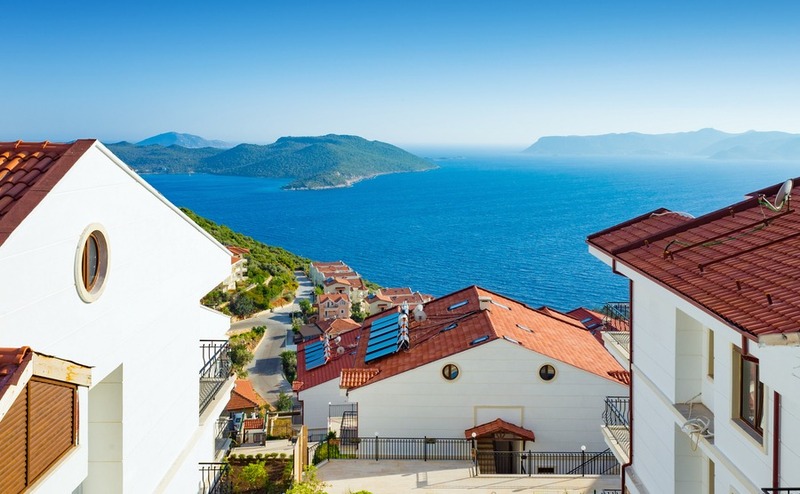 With around two million homes unsold, a group of Turkish real estate firms has announced a bold move to stimulate the market. It is part of a month-long drive to revive the property market. This includes a 20% discount on house prices and reducing down payments for mortgages to 5%, The umbrella group said the initiative will target around 150 housing projects. According to Nazmi Durbakayim, chairman of the Istanbul Construction Companies Association, initiative is expected to generate around 3 billion TRY ($678 million) worth of sales. His comments were made in a joint news conference with the Real Estate Investment Companies Association (GYODER) and the Housing Developers Association (KONUTDER). The measures will remain in effect until 15 June. The Turkish lira’s woes are helping buyers to purchase properties at affordable prices across the country. The lira was trading as high as 6.40 to the pound this week – in 2010 it was trading at around 3.5 TRY to the pound. The Turkish government is set to amend its citizenship for investment scheme. Under the current incentive, overseas property buyers can obtain Turkish citizenship in exchange for an investment of $1 million. This figure is to be lowered considerably to just $300,000 in the near future, provided parliament ratify the government’s request.